Recorded Sunday, September 30, 2012. 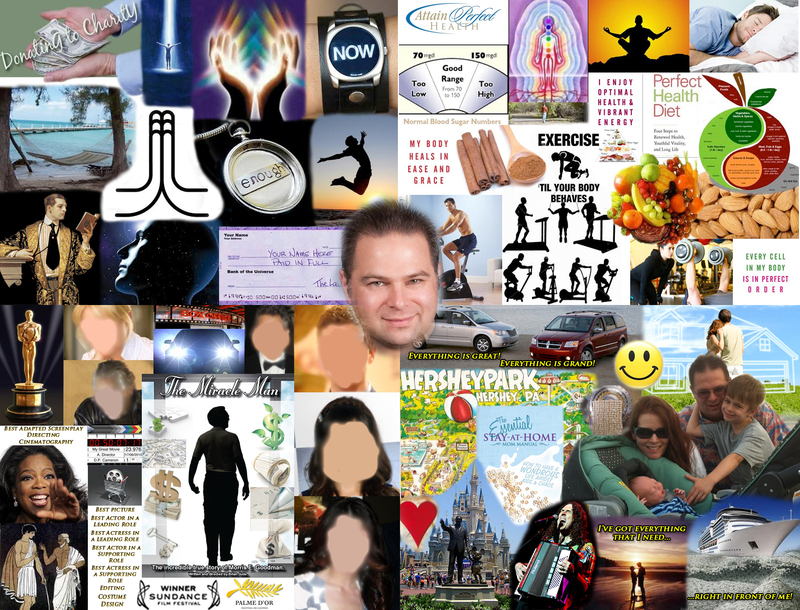 22:22 – A Sunday talk from The Center for Spiritual Living North Jersey by Rev. Michelle Wadleigh. Having a decided mind is the single most powerful step in making change. That moment of decision making, is the moment where the launch of a new idea takes place, gathers momentum and follows through to demonstration. Certain elements must be present in order for each decision to have the power that it needs. Rev. Michelle will guide you in the direction of making those decisions. 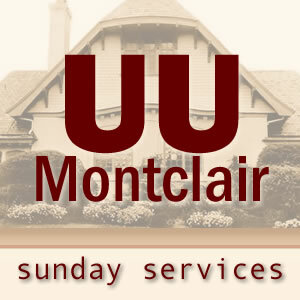 20:29 – Selections from The Unitarian Universalist Congregation at Montclair’s Sunday Worship Service by Rev. Charles Blustein Ortman. 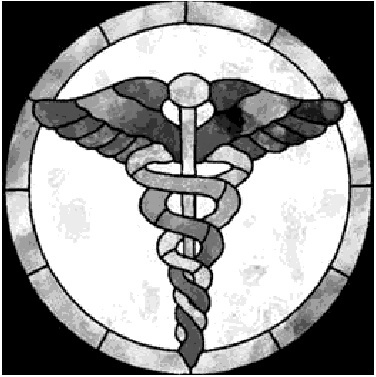 22:11 – Selections from The Unitarian Universalist Congregation at Montclair’s Sunday Worship Service by Rev. Judy Tomlinson. Recorded Sunday, September 16, 2012. 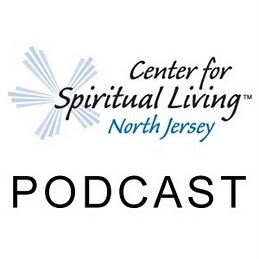 22:04 – A Sunday talk from The Center for Spiritual Living North Jersey by Rev. Michelle Wadleigh. Today we celebrate our Oneness with all people, with all of Life both human and other and we will launch our newest team: CSLNJ’s Outreach Team. Listen to this celebration of the ALL that is everywhere present in all places simultaneously. This is a Global Celebration Sunday as we joined CSL Centers everywhere. 22:33 – Selections from The Unitarian Universalist Congregation at Montclair’s Sunday Worship Service by Rev. Charles Blustein Ortman. 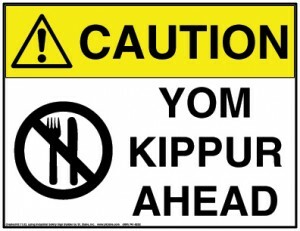 Recorded Sunday, August 9, 2012. 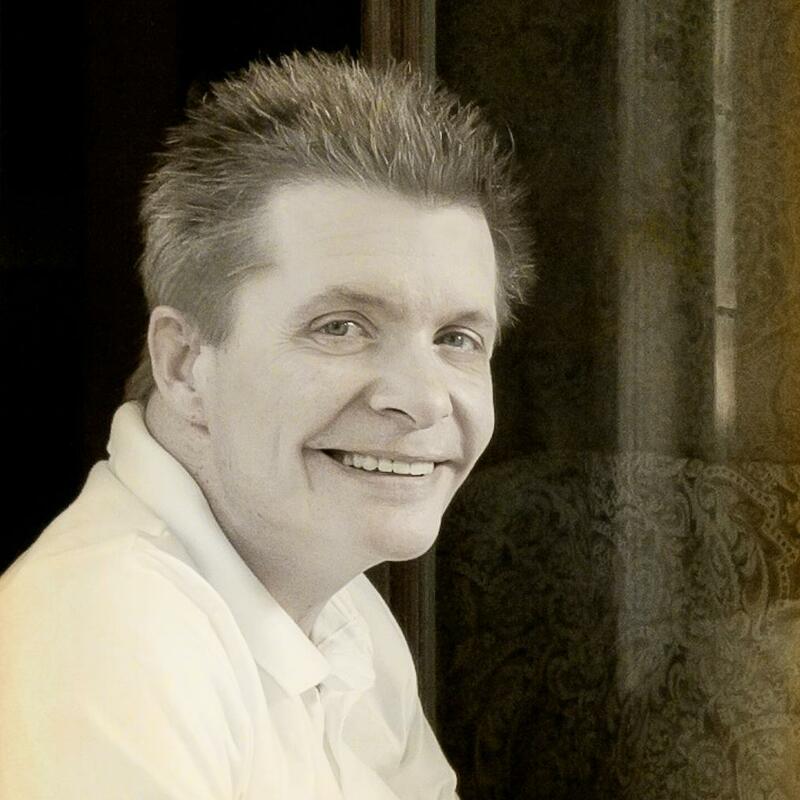 23:27 – A Sunday talk from The Center for Spiritual Living North Jersey by Rev. Stephen Bartlett. All things are possible to the one who believes, but you gotta have faith while making every day a new day.